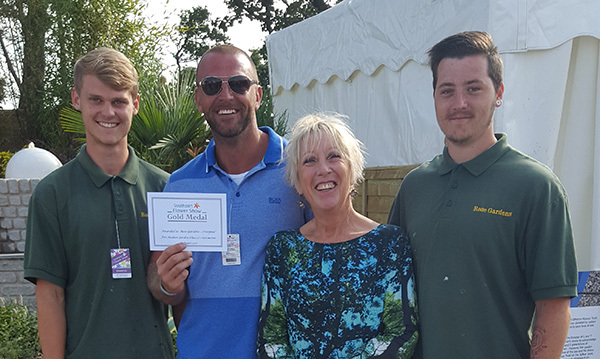 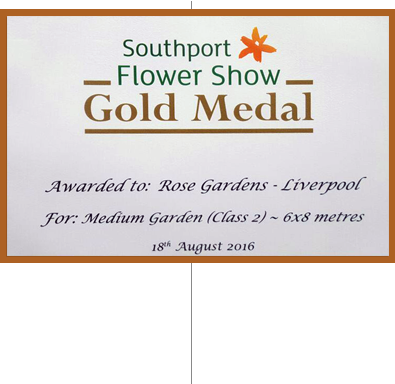 Rose gardens are proud to share with you our 2016 Southport flower show success. 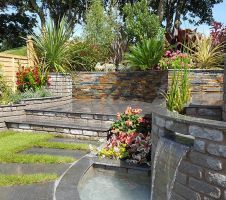 Receiving a gold medal for our Mediterranean inspired design was an outstanding achievement for us. 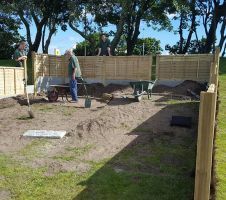 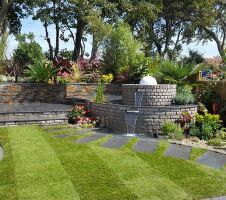 During the show the attention to detail, landscaping features and specimen planting attracted many visitors and gained much recognition. 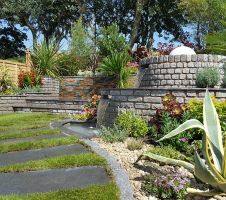 The show was a fantastic opportunity to present to the public the quality and creativity rose gardens is capable of with no restrictions. 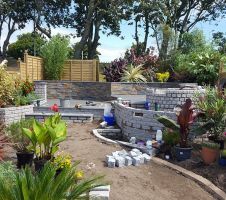 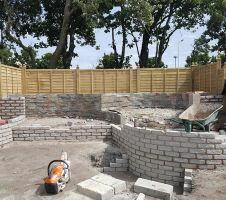 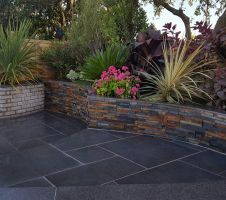 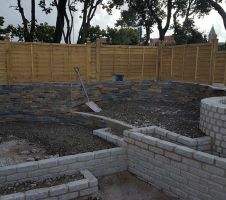 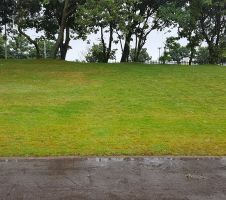 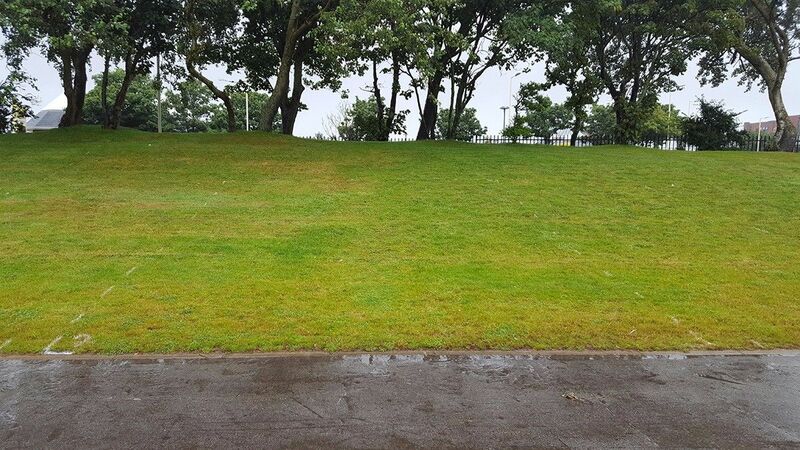 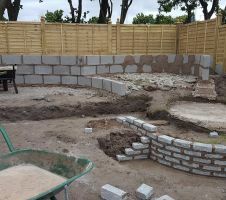 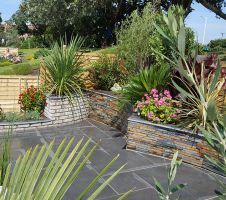 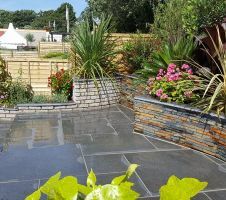 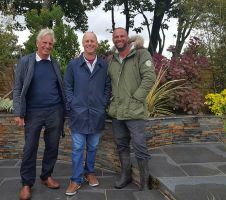 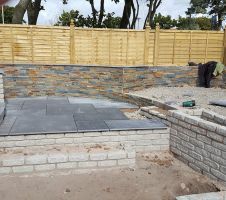 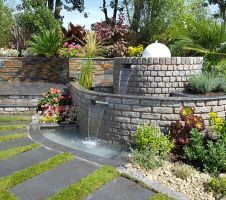 I was able to combine and showcase a range of materials supplied by my sponsors to allow visitors to appreciate beautiful landscaping as well as giving a realistic vision to how my designs are adaptable to everyday living spaces.